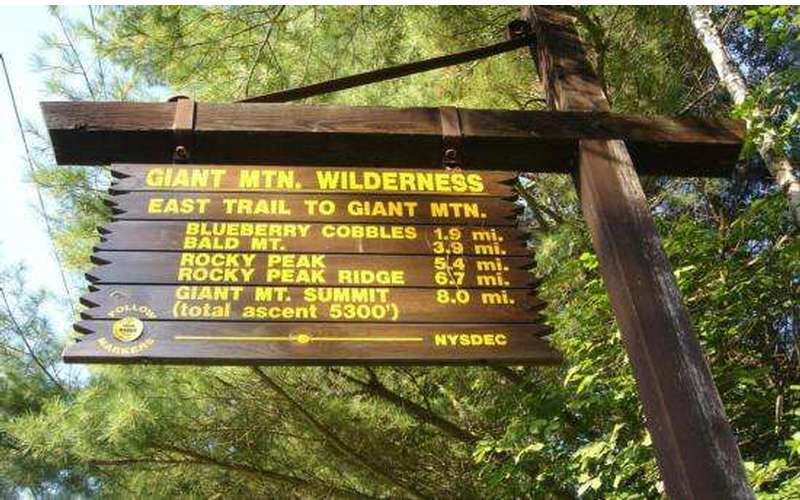 Rocky Peak is the 20th highest mountain in New York State, with an elevation of 4,420 ft. The length of the climb is 13.4 miles and will take 11 hours to hike roundtrip. While climbing this peak, there are a lot of spectacular views on the way to thet op. The west side of Giant can be seen, the entire view of the Great Range, Whiteface, Ester, as well as the northeastern side of the Dix Range. 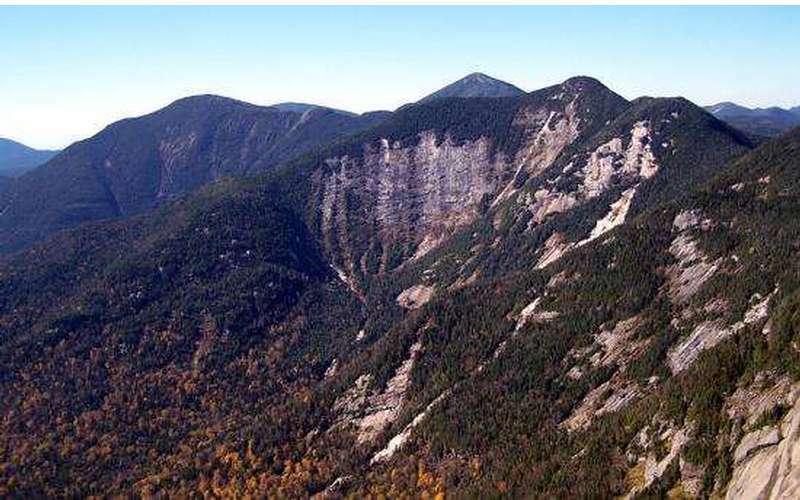 Rocky Peak Ridge has a long, bare ridge, which is uncommon in the Adirondacks. The ridge is the result of a forest fire in the region in 1913. Evidence of the fire can still be seen! If you are curious, dig down a few inches into the ground in some areas and you will find charred wood and ash. Start from the east, up and over Blueberry Cobbles and Bald Peak and then along the open ridge to the summit. Another approach is to first, hike Giant from the west or north and then head over the ridgeline east to Rocky Peak.